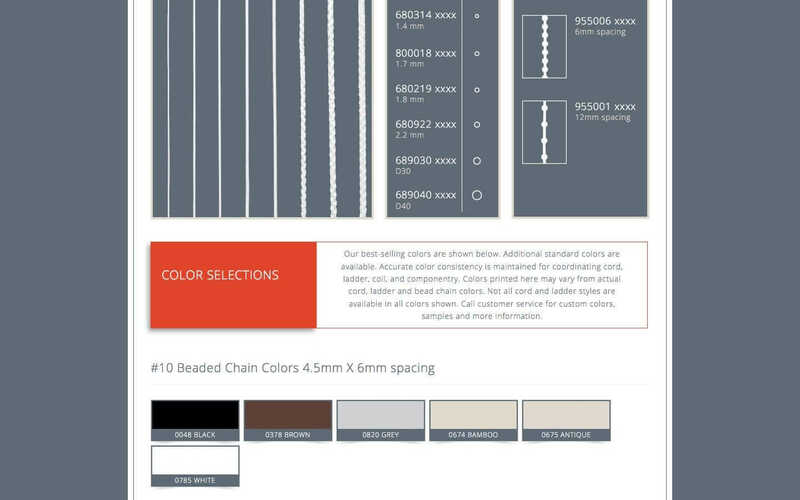 Nibrol is a world leader in cord, ladder, cloth tape, bead and ball chain. 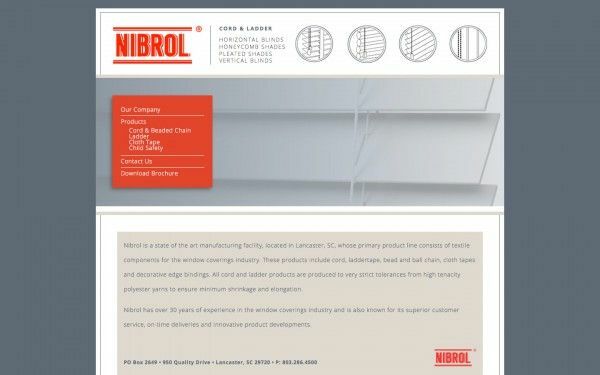 Nibrol is the most modern and technologically advanced Laddertape and Cord manufacturing facility in the US. 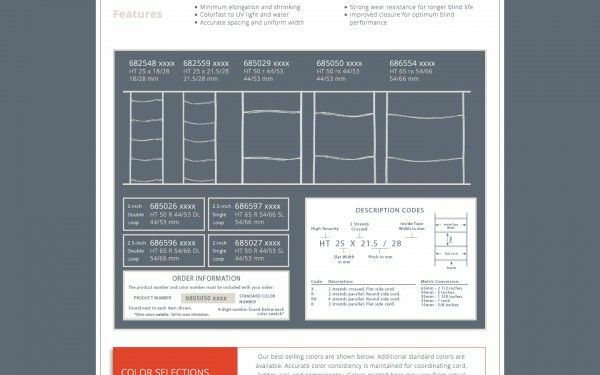 They have the capability to produce many different types and sizes of Laddertape and Cord in a variety of colors. State-of-the-art production technology enables Nibrol to produce reliable, consistent quality for trouble-free fabrication.